in the Philippines is back! BIGGER PRIZES AWAIT ALL THE WINNERS! 1. Anyone can join the competition! Experience trading in the Philippine Stock Market through Investagrams Trading Cup 2018. The Regular Competition Pass grants basic entry to the competition. Only 1 entry and account per person is allowed in the competition. 6. After fulfilling your payment and sending your receipt and valid ID, we will e-mail you a confirmation for your Investagrams Trading Cup 2018 registration. Please give us 24 to 48 hours to reply considering the influx of entries. 7. Once confirmed, you are on our database already! You will now have access to the trading lobby. The official start is on August 20, 2018 (Monday)— we will send you reminders and further details as we near the competition. The competition starts on September 24, 2018 (Monday) and ends on December 28, 2018 (Friday). If you reach the Top 10 of the competition rankings, there will be a required defense where you will be asked to do a brief presentation about your stock picks, strategies and insights for the competition. Winners shall also be awarded on this date. The tentative date of the defense will be around January next year. The defense presentation is required for all the Top 10 winners but this has NO WEIGHT in determining the winners of the competition. The rankings are based purely on your trading performance. This is more of an avenue where we can get to know you personally before we give out the prizes. We prefer to meet you in person, but for Overseas Filipino Workers (OFWs) or those who cannot go to Metro Manila (we will confirm your address and situation) during the defense day, you may present through online video call. 1. 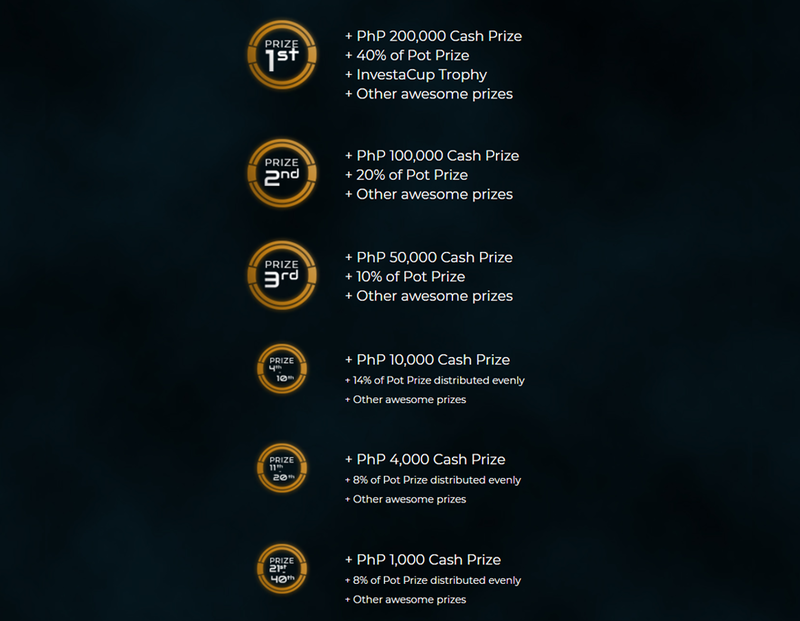 Each player will start with Php 100,000 virtual money. The goal of the game is simple — trade your account for the whole competition period and aim for the highest profits. The players with the highest rankings while playing within the rules will win. 3. 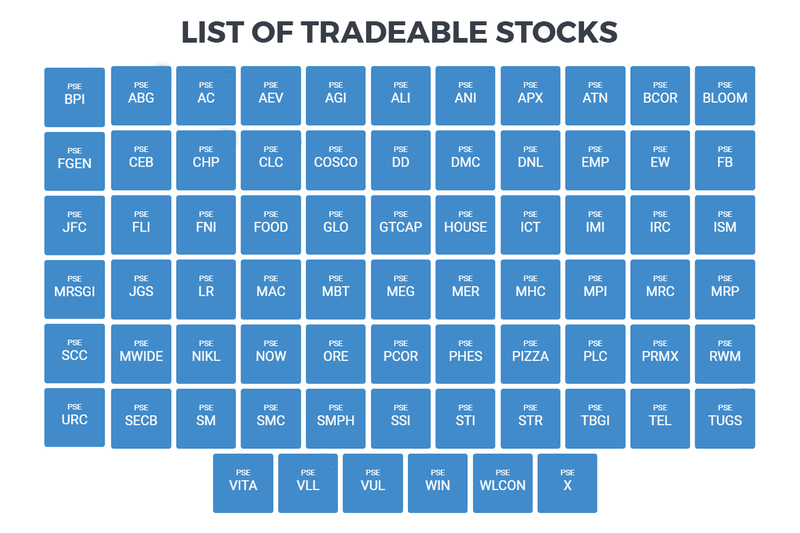 Players may only trade from 9:30 AM to 3:30 PM, with lunch break between 12:00 NN to 1:30 PM — just like the regular trading hours in the Philippine Stock Exchange. No trading shall be done at the pre-close period of 3:15 to 3:20 PM; the system will resume trading at 3:20:01 PM. 4. Players can only transact using the current prices of the stock, meaning it changes accordingly to the actual market prices. You can only transact Market Orders; you have to monitor the market when you want to buy and sell. 7. 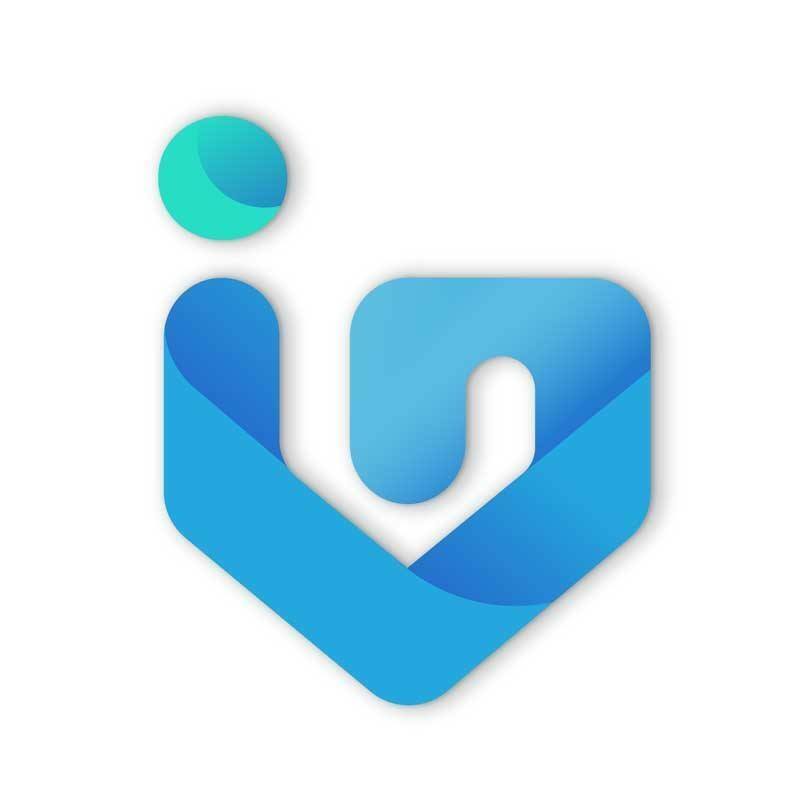 Investagrams has the right to add or modify the rules of the competition to ensure the integrity of the Investagrams Trading Cup 2018. Announcements shall be made if there are any changes. 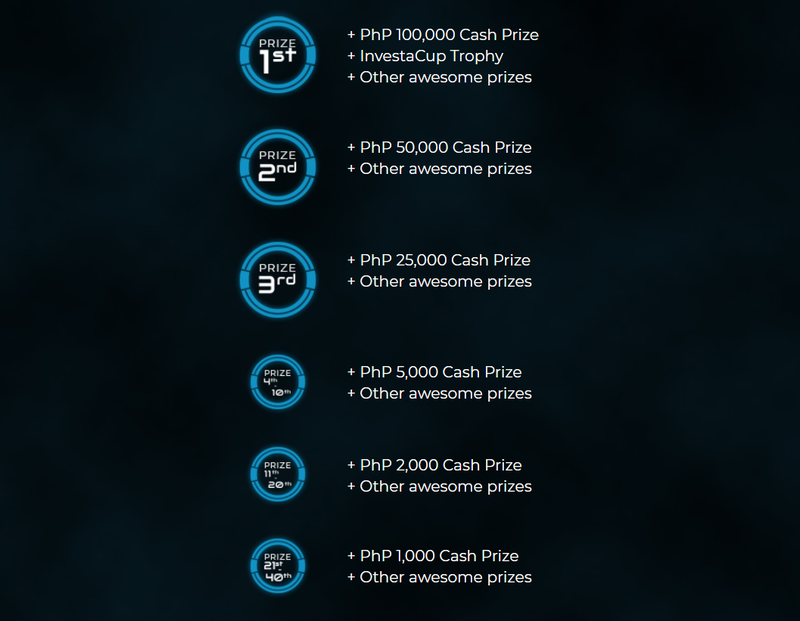 Rest assured, we prioritize keeping the competition as FAIR as possible to all participants. Only the Top 1 to 40 rankings will be announced as official winners, which means that the 40 winners may be a combination of participants with Regular and Investa Booster Passes. There will be no separate rankings for the two types of passes. For those who availed of the Regular Competition Pass. 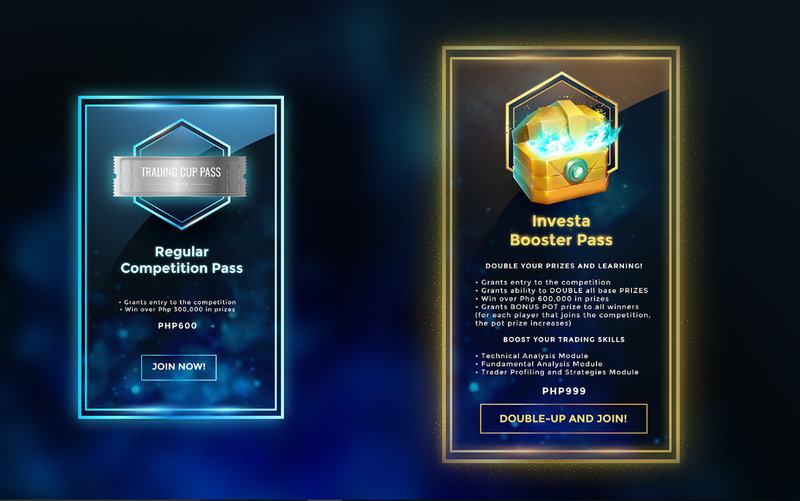 For those who availed of the Investa Booster Pass. Don’t miss out on this solid opportunity! 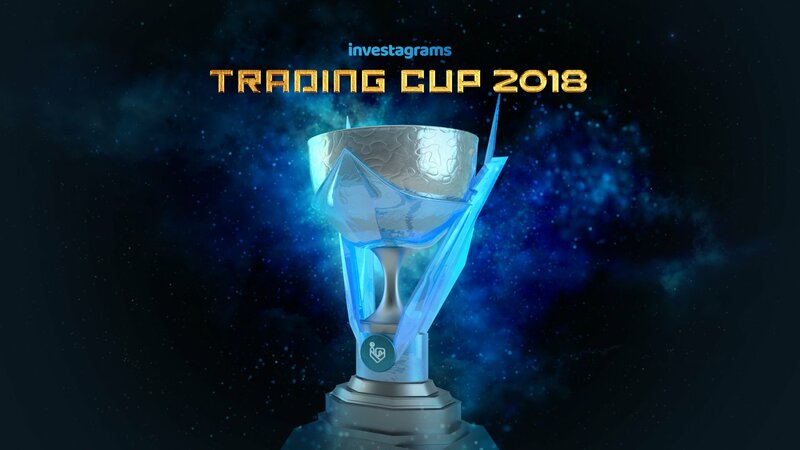 CLICK HERE to join the Investagrams Trading Cup 2018! What are rinse-and-repeat trading abuses?